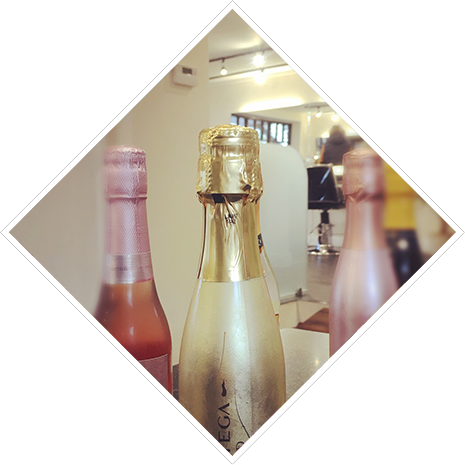 January special: Fight those January blues with a free mini-Prosecco with every cut & colour package at Home Town Salon! When we opened Home Town Salon we decided we wanted to be a little bit different from other hair salons. 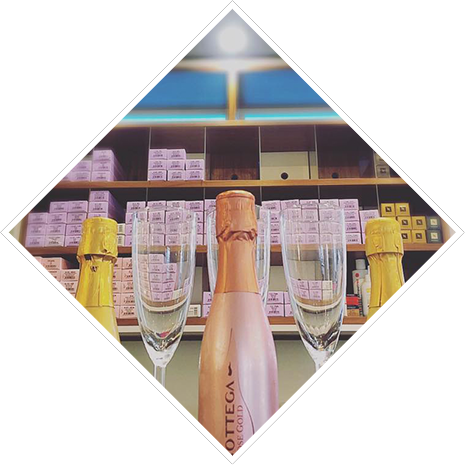 One of the ways we do this is through our fully licensed bar – the only salon in Oxfordshire (or maybe the world) that has this! 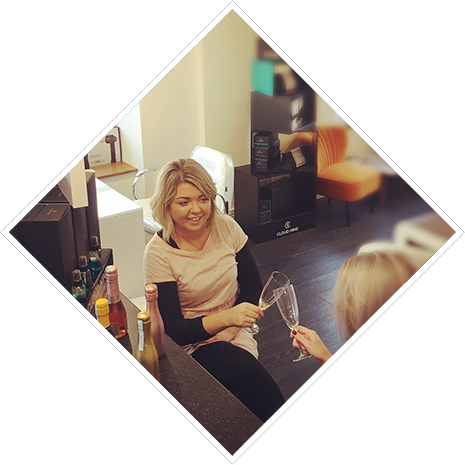 Home Town Salon is the perfect venue for a girls’ evening to get the full pamper treatment with your friends. 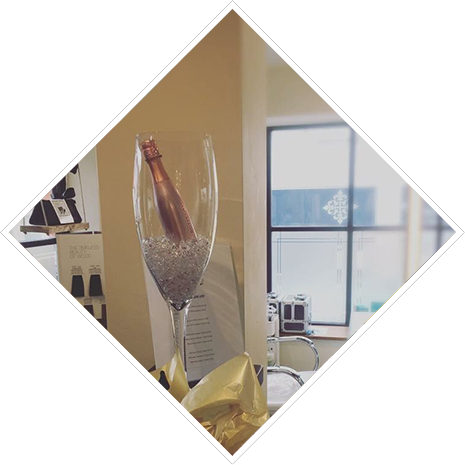 We can host hen parties, birthdays or just a evening get-together with the girls – how about a Prosecco and Blow Dry with the girls before hitting the town! Call or email us to find out more. © 2018 Home Farm Salon LTD. All Right Reserved.